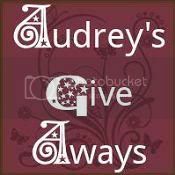 More giveaways and places to enter your giveaway! 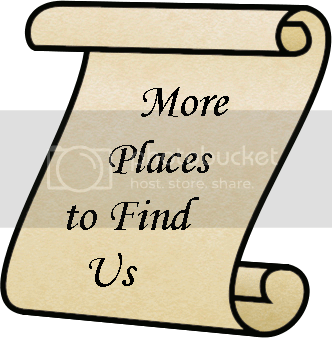 Places Across Blogland where you can link up your giveaways. If I'm missing one, feel free to add it to the linky. I will try and keep the list clear of inactive links. Thanks so much for the Linky! Good luck to all! Thanks for the Linky and for including my site on your list! SuperMommy Reviews has a weekly Wednesday giveaway linky. I would really appreciate it if you would add my linky to your linky list! List updated 2/4/12. If I missed any linky pages on my linkys above, please feel free to add them.